Sounds good to us. The deal for the most part is closed at this point but both companies are now waiting for regulatory approval, which, is expected to arrive soon. For more details you'll find the press release right after the break. Schaffhausen, Switzerland and Hamburg, Germany /June 14, 2011/Business Wire — Garmin Ltd. (Nasdaq: GRMN) and Navigon AG announced today that Garmin Ltd. and the shareholders of Navigon AG have signed an agreement for a subsidiary of Garmin to acquire privately-held navigation provider Navigon AG ("Navigon"). 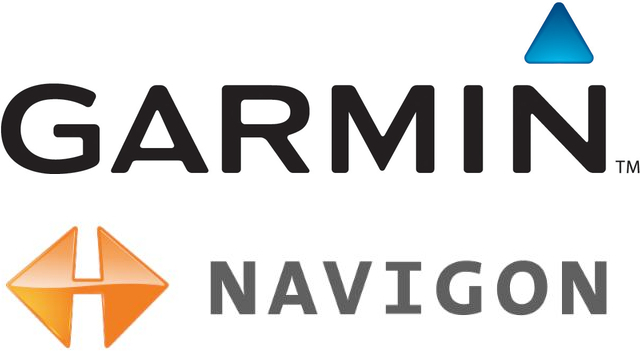 The global leader in satellite navigation, Garmin Ltd. and its subsidiaries have designed, manufactured, marketed and sold navigation, communication and information devices and applications since 1989 – most of which are enabled by GPS technology. Garmin’s products serve automotive, mobile, wireless, outdoor recreation, marine, aviation, and OEM applications. Garmin Ltd. is incorporated in Switzerland, and its principal subsidiaries are located in the United States, Taiwan and the United Kingdom. Garmin and Forerunner are registered trademarks and ANT+ and Garmin Connect are trademarks of Garmin Ltd. or its subsidiaries. NAVIGON AG is a world-leading navigation company from Germany. With own portable navigation devices and thanks to successful partnerships in the consumer electronics, mobile phone service and automotive sectors NAVIGON stands for high-quality GPS navigation for PNDs, smartphones and other platforms. NAVIGON develops software for all relevant operating systems. NAVIGON was established in 1991, with subsidiaries in, Europe, Asia and North America.